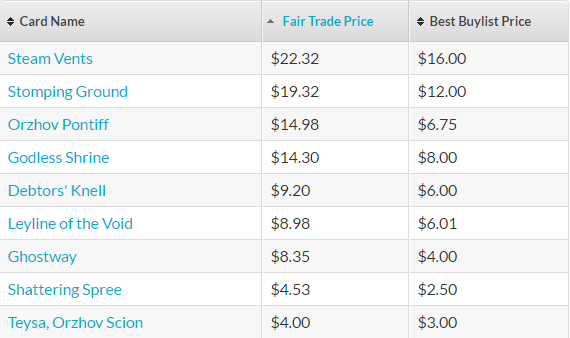 – EDH foils are popular. I have a rebel deck and all the rebels are foiled. One other guy made a monoblack vampire deck, where all the vamps are foiled. He calls it his “Twilight” deck because the vampires shimmer in the sunlight! 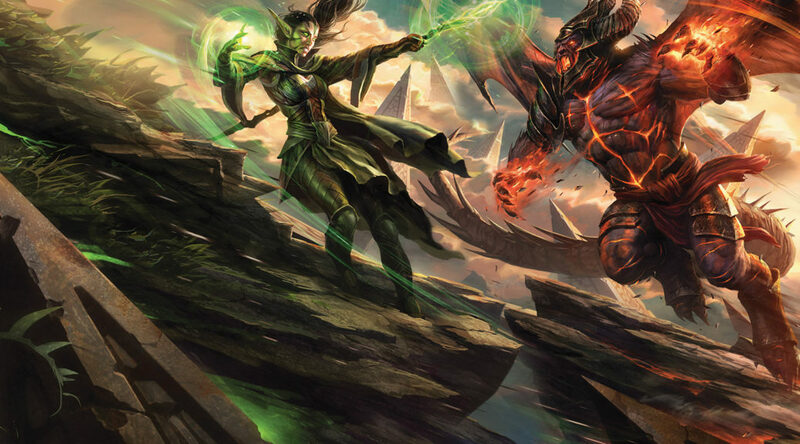 – The reason why the EDH rules committee changed the mana rules (sources of a color outside your commander’s identity used to produce colorless, but now they produce the actual color they do) is because of the new Eldrazi colorless costs , which the old non-identity mana as colorless rules could exploit. – People have been dying to get 4-mana commanders for a very long time. So much, in fact, people begged Mark Rosewater to change the Nephalim to Legendary (he insisted that will never happen). One of the easiest houserules you could ask for? Play a non-legendary Nephalim as your commander. – Since Conflux, Wizards wrote in plated gold that any multicolor set or product will need to have TONS of manafixing in order for it to work (note the mana fixing available in Khans of Tarkir). There should be lots of good rocks and ramp spells in C16. Note that the Nephalim were in the Ravnica story, which Chromatic Lantern was printed in. 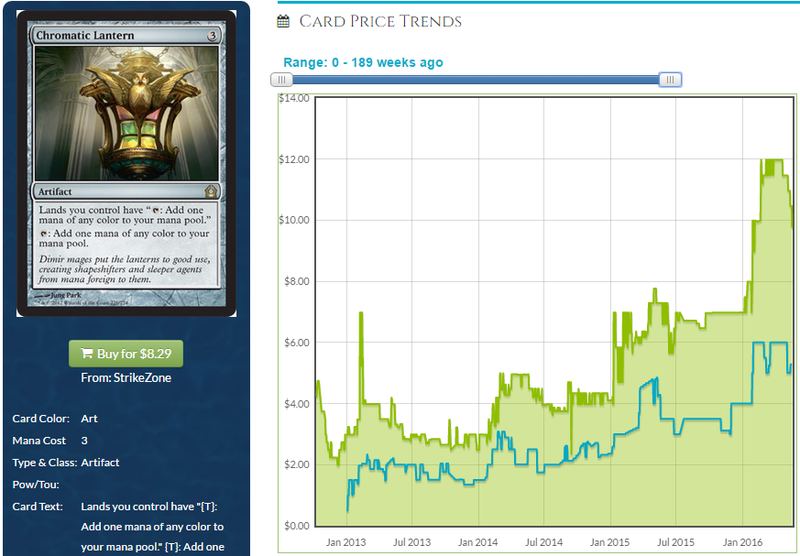 Just saying: high chance the Lantern will be reprinted. 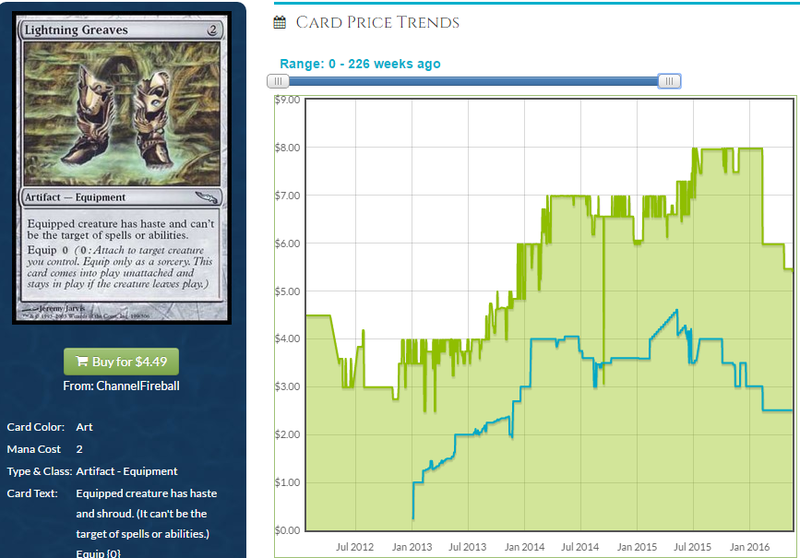 I’m curious to see WoTC’s reprint strategy here. I would expect a lot of multi-color reprints, especially 3-color ones, as they are harder to slip into other sets (Nephilim seem probable for the same reason). They could even include commanders from the original Commander set, although they may save that in order to give it the anthology treatment at some point instead. Could they skip sol ring this time in favor of more mana rocks that produce colored mana? It seems at least possible. 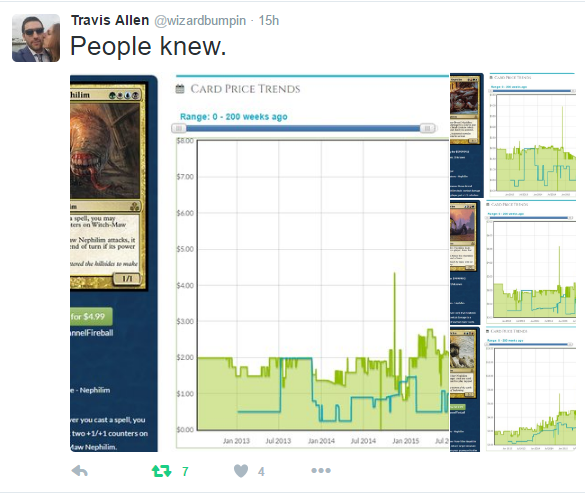 Another reprint isn’t really needed right now from a supply perspective. Sol Ring isn’t exactly useless in a four color deck, but something else is definitely needed. I don’t know if vivid lands and exotic orchards are going to do the trick. 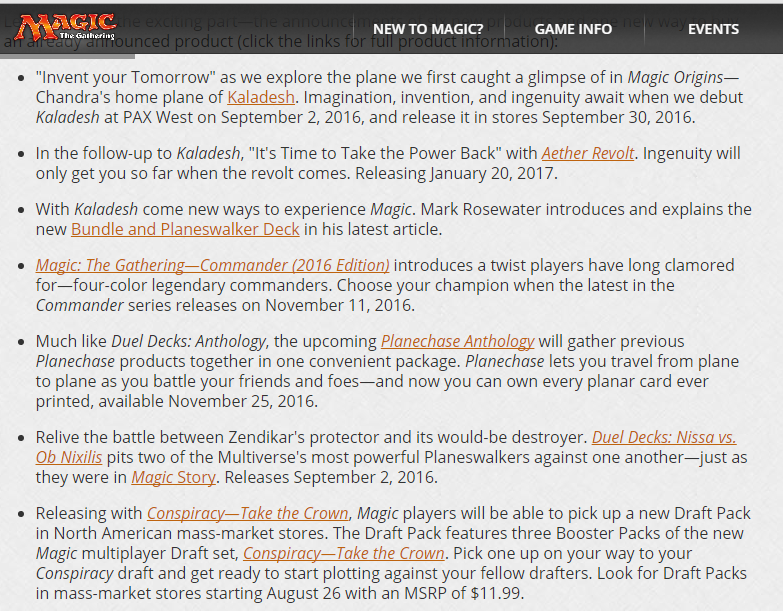 Players could potentially keep their 3 Color EDH Decks, but are now able to splash for “splashy” stuff like Planeswalkers, Removals, all the Khans Dragons etc. They would have to switch out their original Commander, but the upside of splashing for Nicol Bolas PW/Sarkhan Unbr., vindicate/anguish/utter end (help me out, I’m no EDH player), might be enough. Especially for the casusl crowd. EDH players tend to build a new deck rather than change up an old one, but I think there is upside here. The thing is, most times changing the commander fundamentally changes the way the deck plays, so just adding new removal and planeswalkers isn’t exactly helpful. In some cases that would work out, but I think we just see a lot of brand new decks built. Re: Tri-Lands – There are two Shard cycles (Lairs from Planeshift and Shards from Shards of Alarra) and one Wedge Cycle (from Khans of Tarkir). Each of these cycles has 2 tri-lands that a given 4C deck can play. That’s 6 tri-lands, not 3. (eg: WUBx2/GWUx2/UBG/GWB). This distribution results in the middle two colors being covered by 5 trilands each and the outside colors being covered by 4 each. Throw in a an enemy dual that covers the outside colors (in this case, GB), and you’ve got 5 ways to make each color across just 7 cards, most of which would probably be treated as uncommons for purposes of Commander’s artificial rarity restrictions. There’s also the possibility of up to 6 Ravnica signets per deck, which tend to provide phenomenal fixing. There’s also the possibility of a return (not Return) to Ravnica bouncelands. Seriously, Ravnica block seems to have all the good fixing. More likely we’ll see Command Tower at common, and another artifact/land that can be used to produce mana of either any color or of the commander’s color identity. For that matter, maybe we’ll see some fancy footwork with the likes of Pentad Prism, Gemstone Array, and ways to manipulate Charge counters, or maybe we’ll see some throwbacks to the Planeshift Attendant cycle that are actually playable. That’s a good point – as bad as the tri-lands like Dromar’s Cavern are, they still tap for 3 colors of mana. I could see those getting printed in the decks, though. I don’t know if there is much price upside on those unless they’re not reprinted and they’re also widely adopted – and both of those scenarios coinciding seems unlikely.